A Dentist Can Help Me Get Better Sleep? How can a physician help me get better sleep? The Foundation was co-founded after Reggie White’s premature death, by his wife Sara, in conjunction with the Sleep Wellness Institute in West Allis, Wisconsin. 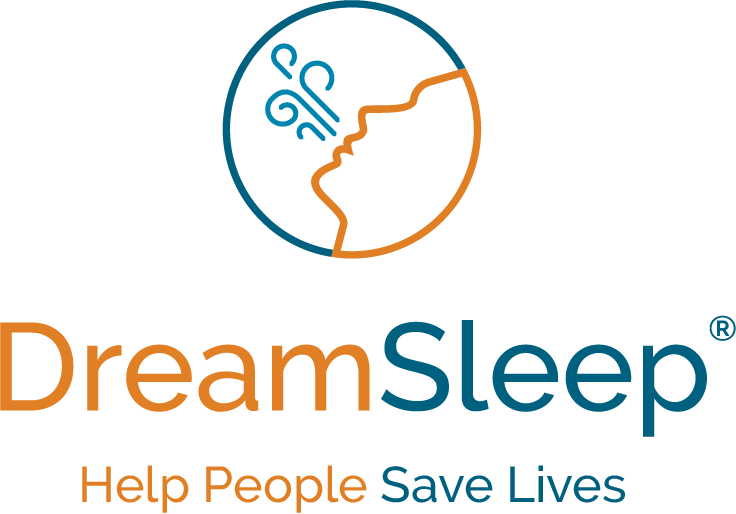 We recognize the role that sleep apnea played in cutting Reggie’s life short, and want to help people of all economic backgrounds to understand the symptoms and risks of this disorder. Equally important, we want to provide CPAP therapy equipment to those who might otherwise be unable to secure the needed equipment. CPAP equipment is provided to patient’s who qualify for the foundation’s assistance and who have a current prescription for the equipment. As a 501 (c) (3) non-profit organization, we are governed by a board of directors comprised of community healthcare leaders and others dedicated to the foundation’s purpose. While most of us fondly remember Reggie White as the “Minister of Defense” who was one of the most feared defensive linemen in the history of the National Football League, he was first and foremost a man of God who took his roles as an ordained minister, husband and father very seriously. Elected posthumously to the NFL Hall of Fame, Reggie inspired both teammates and foes, alike, while leading the Green Bay Packers to victory in Super Bowl XXXI. A stand-out All American at the University of Tennessee, Reggie also played in the NFL with the Philadelphia Eagles and the Carolina Panthers. His love for others and his well-documented community service throughout the nation are the focal points of our dedication to serving his memory through the Reggie White Sleep Disorders Research and Education Foundation. A dedicated husband and father, Reggie was a shining example to us all. Sara White has vigorously continued Reggie’s dedication to many social causes, while at the same time providing for her children, Jeremy and Jecolia, and her niece, Shari, all of whom are now attending college. She is a successful real estate broker in North Carolina.